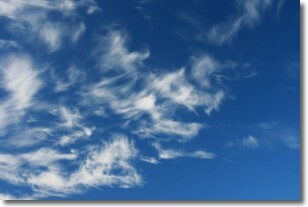 Weather Topic: What are Cirrus Clouds? 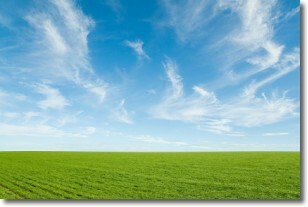 Cirrus clouds are high-level clouds that occur above 20,000 feet and are composed mainly of ice crystals. They are thin and wispy in appearance. They are often the first sign of an approaching storm. Weather Topic: What are Cirrostratus Clouds? Cirrostratus clouds are high, thin clouds that form above 20,000 feet and are made mostly of ice crystals. They sometimes look like giant feathers, horse tails, or curls of hair in the sky. 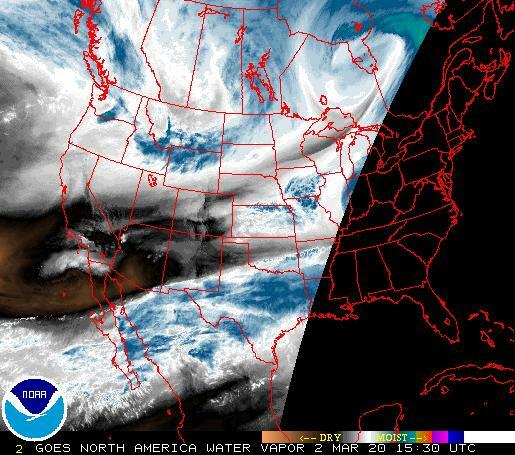 These clouds are pushed by the jet stream and can move at high speeds reaching 100 mph. They indicate that a precipitation is likely within 24 hours.